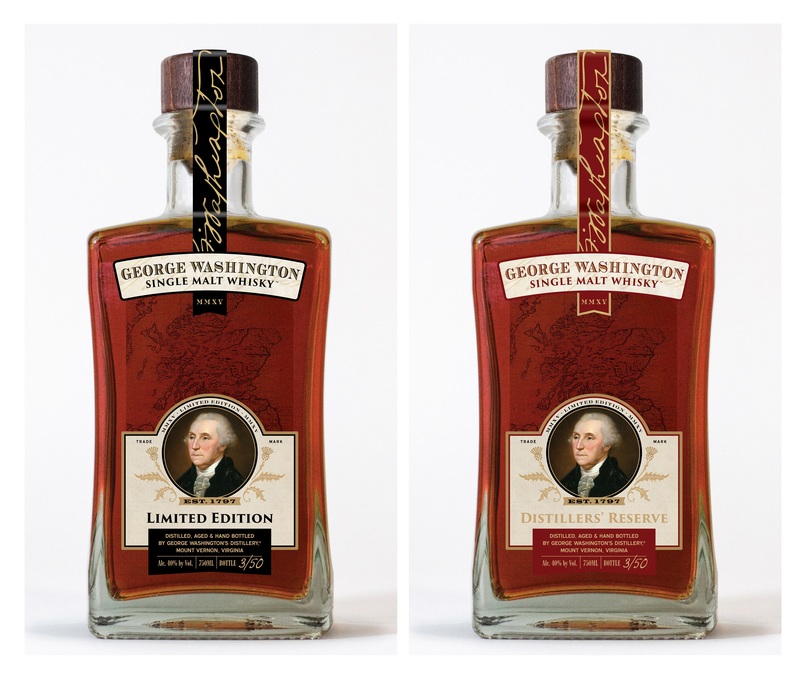 Perrysburg, Ohio (October 23, 2015) - Two unique whiskies from the historic George Washington Distillery at Mount Vernon in beautiful glass bottles donated by leading glass packaging manufacturer Owens-Illinois (O-I) have raised $26,000 for educational and charitable organizations. Covet(TM) is a collection of luxury glass packaging products and related services that help super premium brands achieve their business objectives and deepen their connections with consumers. 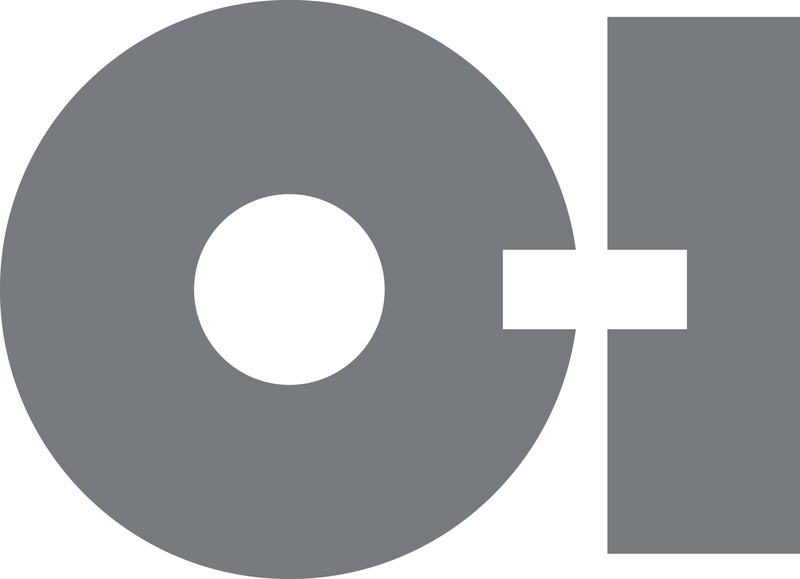 Covet(TM) brings the best of O-I's global capabilities, including custom glass design and decoration, a collection of classic O-I bottle designs and O-I's innovation portfolio to help high-end brands seize market opportunities. Owens-Illinois, Inc. (NYSE: OI) is the world's largest glass container manufacturer and preferred partner for many of the world's leading food and beverage brands. The Company had revenues of $6.8 billion in 2014 and employs approximately 27,000 people at 81 plants in 23 countries. With global headquarters in Perrysburg, Ohio, USA, O-I delivers safe, sustainable, pure, iconic, brand-building glass packaging to a growing global marketplace. For more information, visit o-i.com.